It’s time to find out who’s hiring in Birmingham. We have 30 great career opportunities this week, so be sure to click that apply button and land that new job! Hiring? Post your job. Looking? See listings. Server @ Little Donkey. Apply here. Cashier @ Rodney Scott’s BBQ. Apply here. Server @ Mile End Deli. Apply here. Priority Veteran Clinical Director @ United Way of Central Alabama, Inc. Apply here. Accountant @ United Way of Central Alabama, Inc. Apply here. 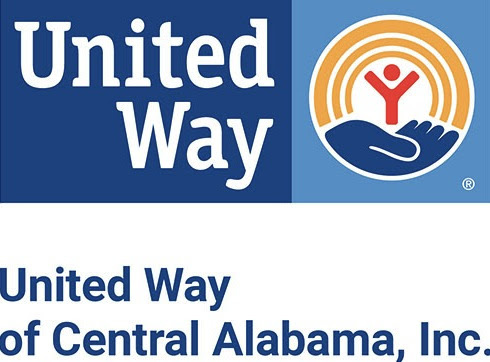 Relationship Manager @ United Way of Central Alabama, Inc. Apply here. Digital Experience Developer @ Encompass Health. Apply here. Digital Experience Manager @ Encompass Health. Apply here. Assistant Teacher @ Heritage Preschools. Apply here. Infant/Toddler Teachers @ ABC Child Development Center. Apply here. Secretary Solid Organ Transplant @ Children’s of Alabama. Apply here. Pre-Suit Secretary @ Morgan & Morgan. Apply here. Unit Secretary-Interventional Cardiology @ University of Alabama at Birmingham. Apply here. Assistant Branch Experience Manager-Tag Team @ Avadian Credit Union. Apply here. Retail Sales Consultant @ AT&T. Apply here. B2B Sales Development Program @ AT&T. Apply here. Application Sales Consultant 3 NBS @ AT&T. Apply here. Marketing Producer @ Sinclair Broadcast Group. Apply here. Digital Marketing Manager @ MortgageBanc. Apply here. Business & Marketing Intelligence Analyst-SCS @ Southern Company. Apply here. Salon Manager @ Belk Salon and Spa at the Summit. Apply here. Operations Manager @ Hyatt Place Birmingham/Inverness. Apply here. Route Merchandise Manager @ Birmingham Vending Company. Apply here. IS Tech Specialist I OMS @ O’Neal Manufacturing Services. Apply here. Materials MGMT Tech I-Support Services @ UAB Medicine. Apply here. Quality Assurance Tech 3 @ Red Diamond, Inc. Apply here. Social Media Strategist @ Lewis. Apply here. Still looking? Check out Bham Now’s jobs page + follow us on LinkedIn to stay in the know.